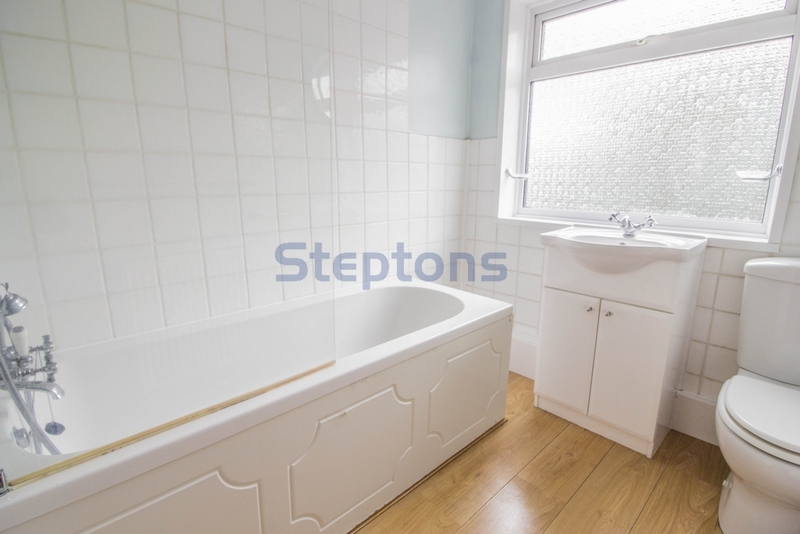 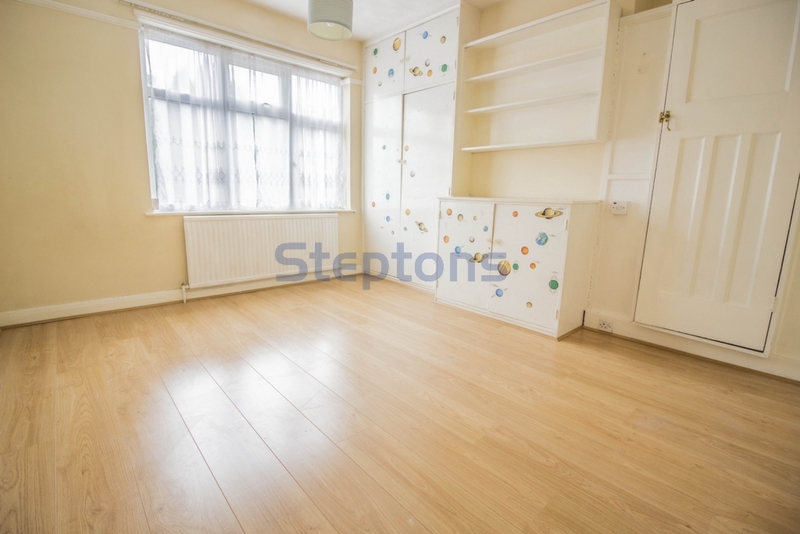 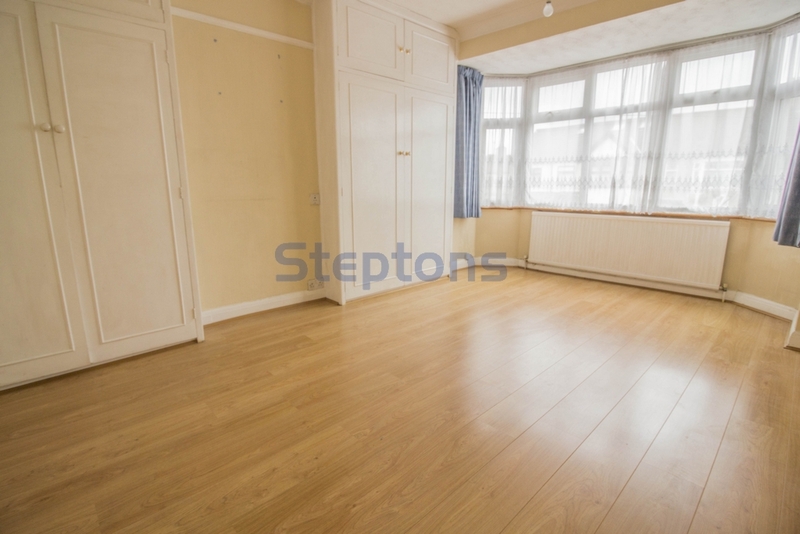 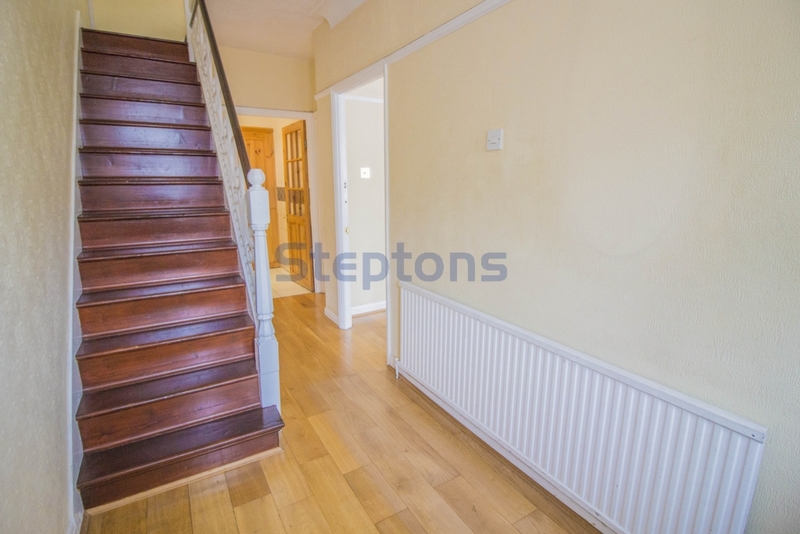 Steptons is proud to offer to let this beautiful newly refurbished three bedroom house .The ground floor consist of a through lounge with wooden flooring, separate utility area, w/c, spacious fitted kitchen with doors opening to a stunning and spacious garden. 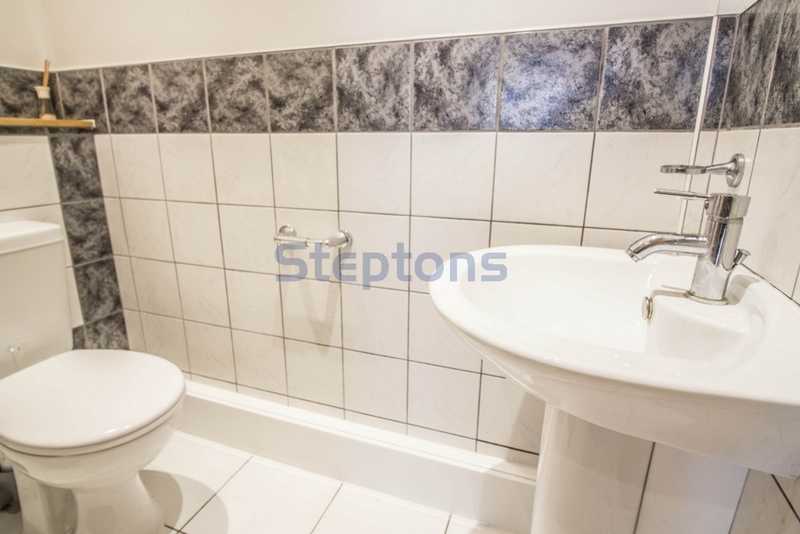 On the first floor there is a family size bathroom, two double bedrooms and one single bedroom. 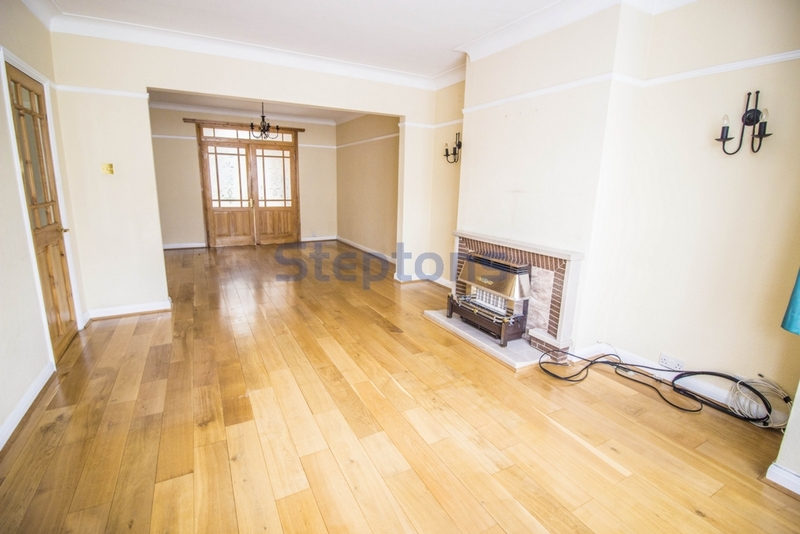 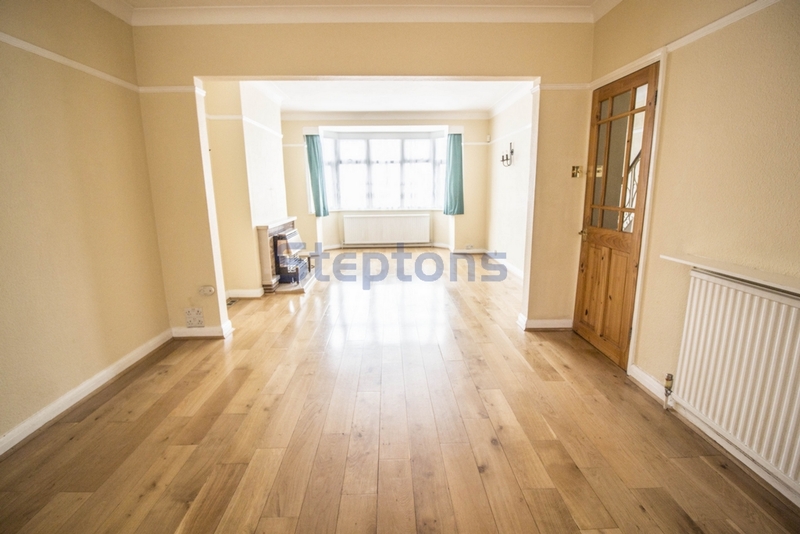 The property has wooden flooring throughout and benefits with ample amount of natural light coming into the house. 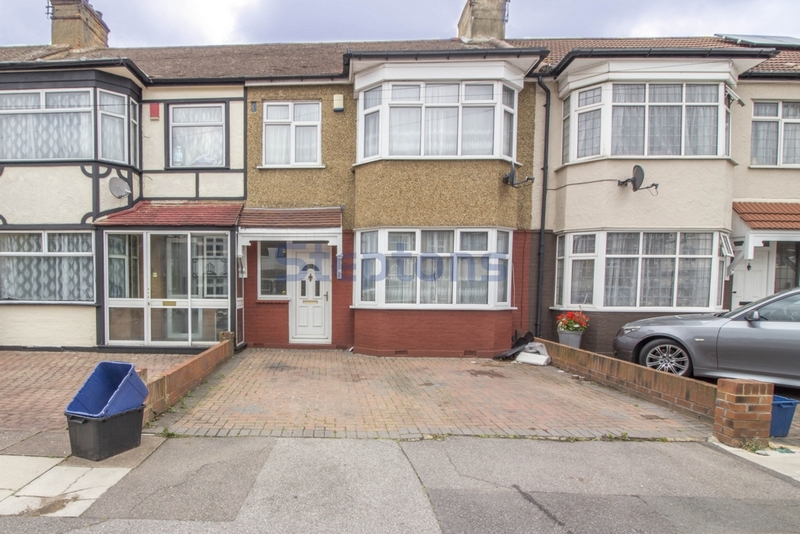 The house comes with off street parking. 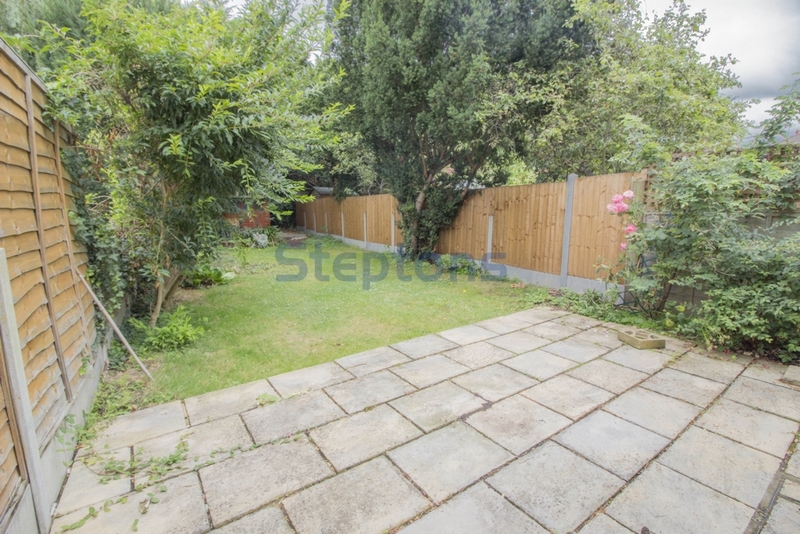 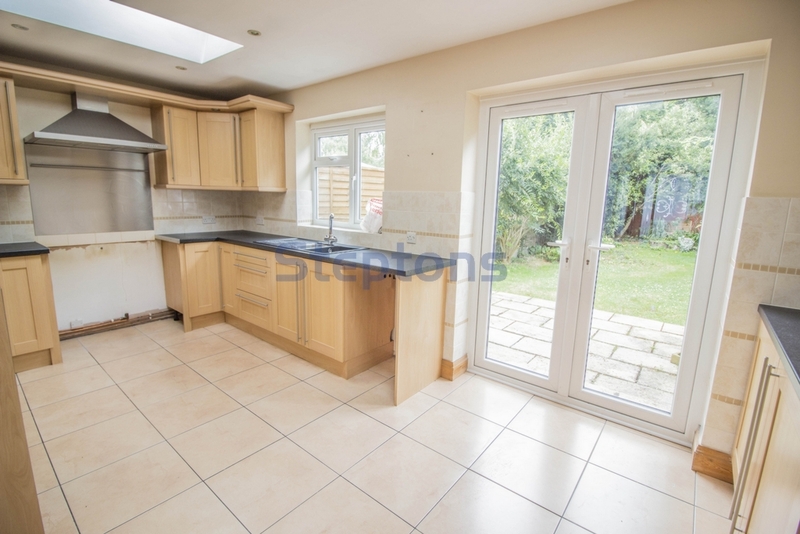 The property is perfect for a family and is very close to local schools, parks and Underground Stations.